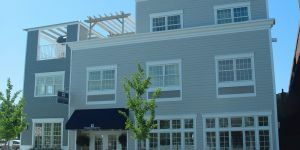 Take a virtual tour of the Harborfront Inn, a luxurious Greenport hotel on Long Island’s North Fork. 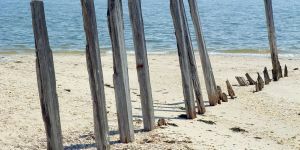 Situated just steps from the calm waters of the Peconic Bay, the Harborfront boasts 35 spacious rooms and suites with water views and a host of impeccable amenities. Enjoy complimentary Continental breakfast every morning, free Wi-Fi access, an outdoor heated pool, a fitness center, and easy access to area wineries.